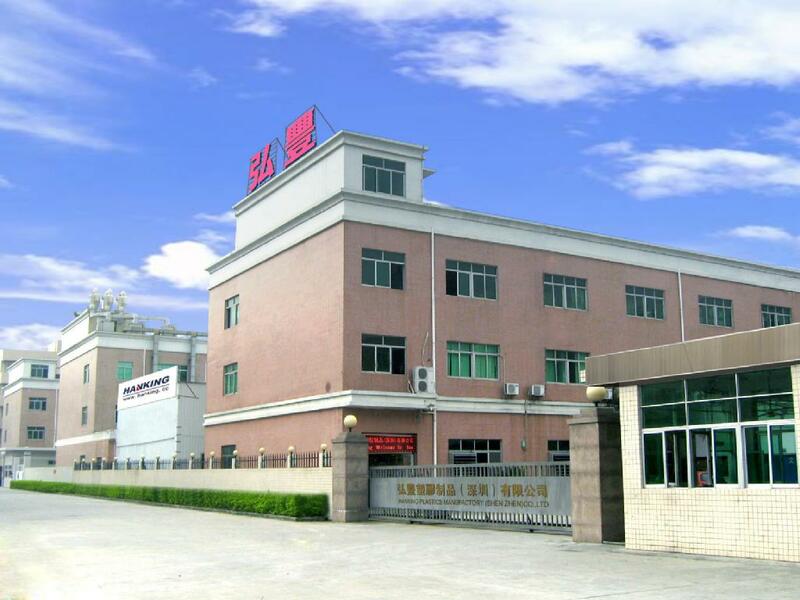 This product is mini, but is effectivly to remove harmful substances like PM 2.5 and formaldehyde, is easy to install in the car, you can smell the new air around your car, is good for your family and work. 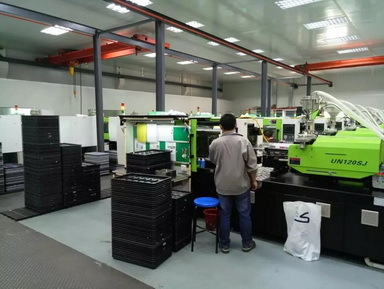 We can provide good after-sales service, such as 1 year free warranty. 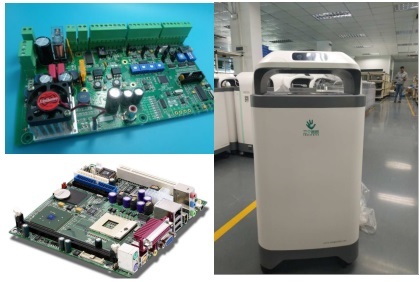 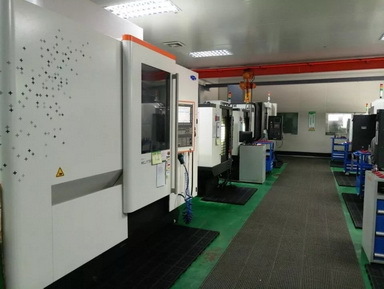 Meanwhile, we can provide DIY according to your willing and provide OEM, PCB Design, Software&Firmware Design, Injection Molding, Prototype, CNC Manchine service to all buyers around the world. 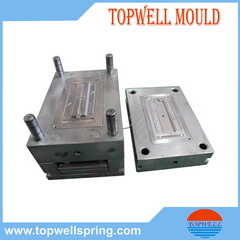 We are an ISO9001:2008 & ISO1400:2004 companyIf you are interested in our product, pls contact us, our website :www.topwellspring.com.